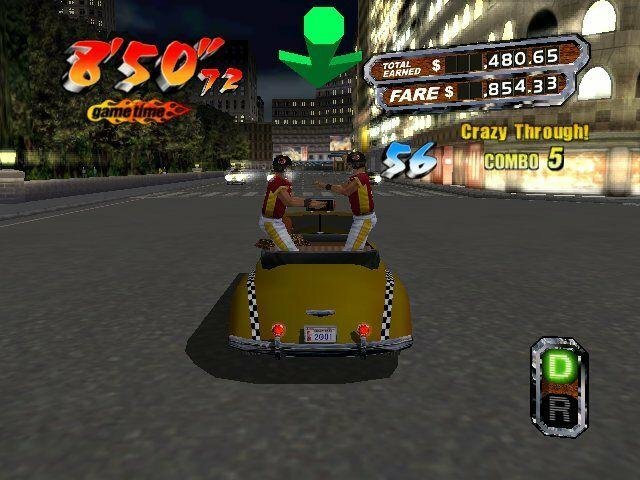 Crazy Taxi 3 continues the simple gameplay recipe of the well-known arcade racing series. 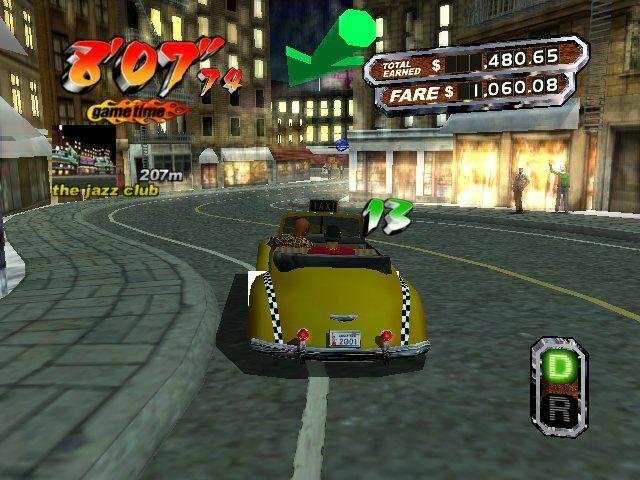 The object of the game is to drive around in a taxi cab, always keeping your eyes peeled for potential customers. 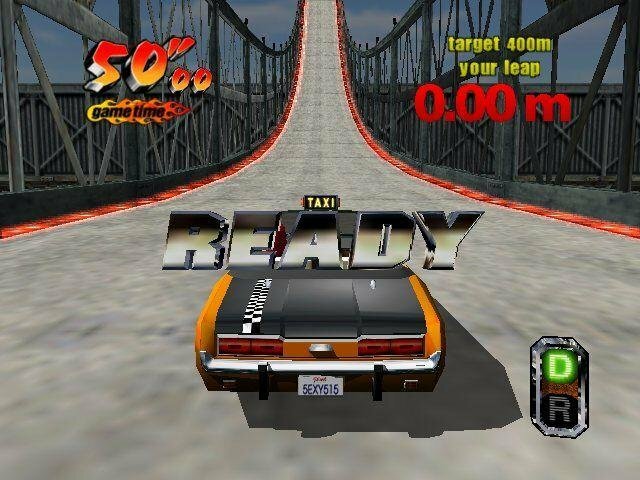 The first incarnation of this popular arcade racer was unleashed by Sega back in 1999, and was subsequently released on the Dreamcast, eventually heading to other next-generation platforms. 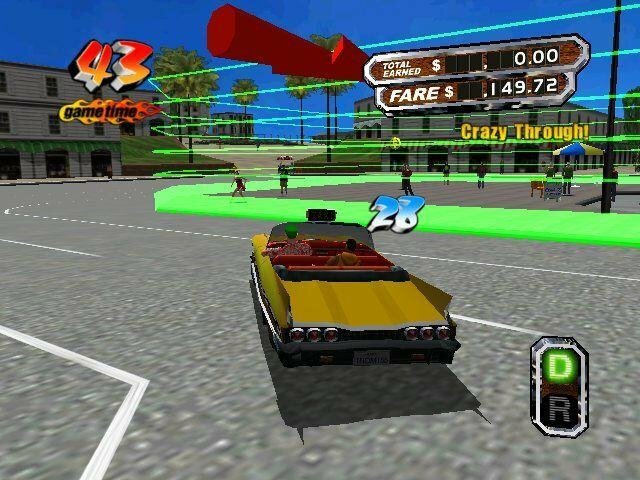 After Crazy Taxi 2 arrived on the scene, it brought some welcomed innovations over the original. 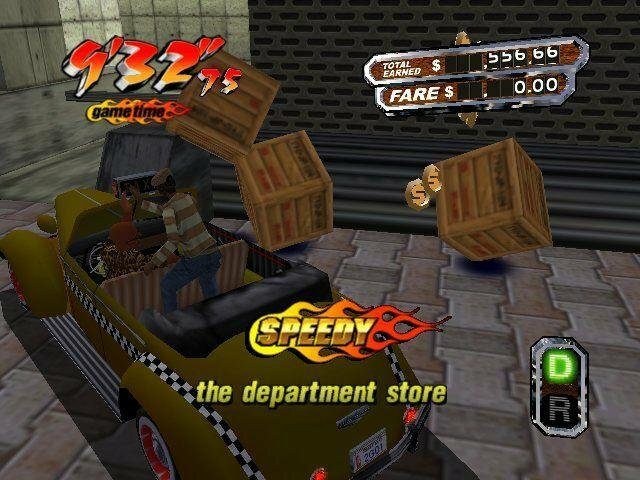 This time we take Crazy Taxi 3 for a spin in the hope of experiencing even more gameplay improvements. 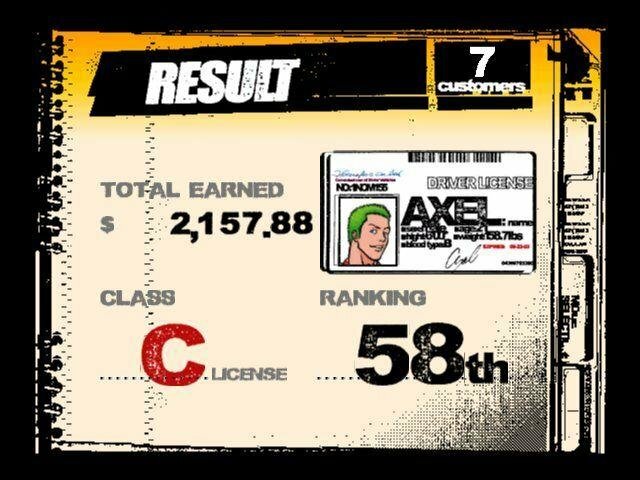 Like in any other arcade racer, the rules are clear-cut. 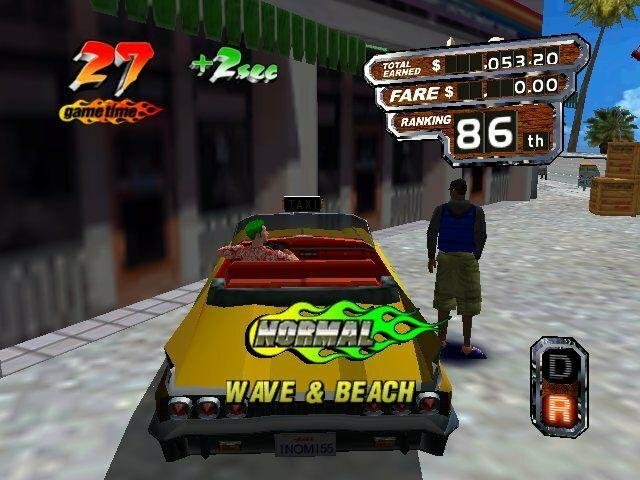 Here, your objective is to earn a fast buck and make sure each client arrives promptly to his/her destination. 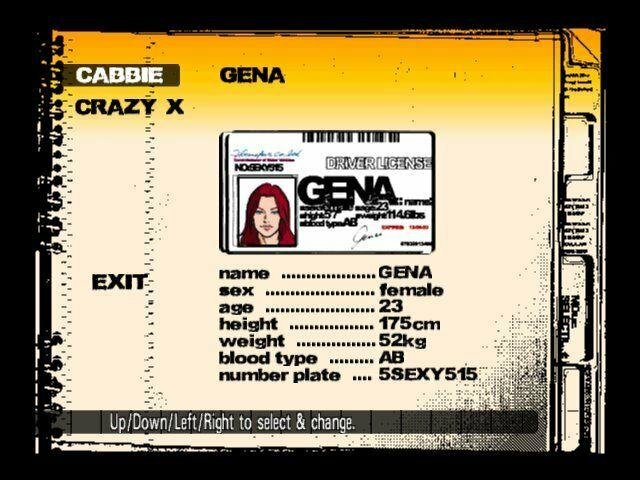 At the beginning, inexperienced players might feel a bit confused and disoriented, so it’s advisable to go for a few test runs just to get the hang of it. 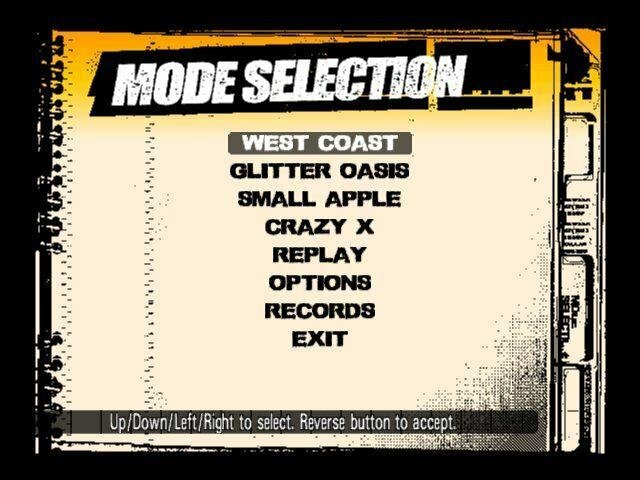 By the way, the absence of a tutorial or practice run is one of the game’s first noticeable disadvantages. 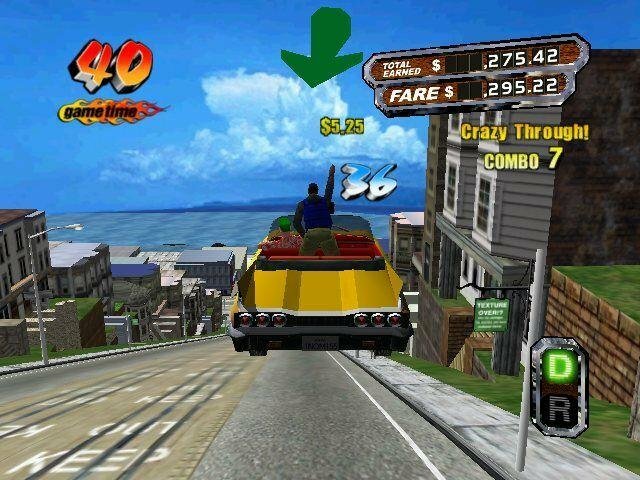 Mini games, on the other hand, could be a good way to practice before you hit the streets. 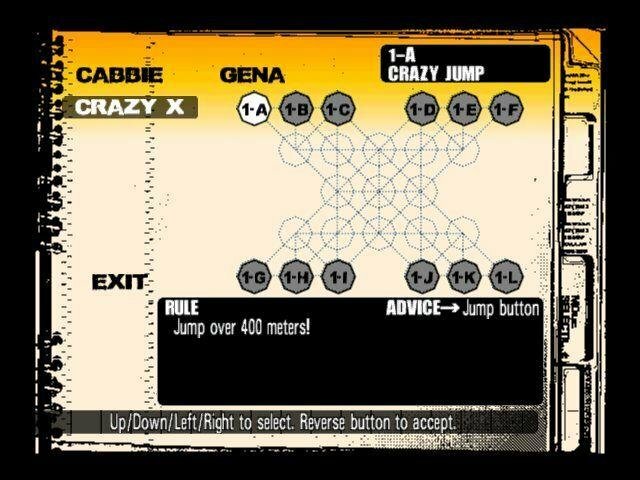 In any case, in due course, you’ll be able to master the ways of the cabbie. 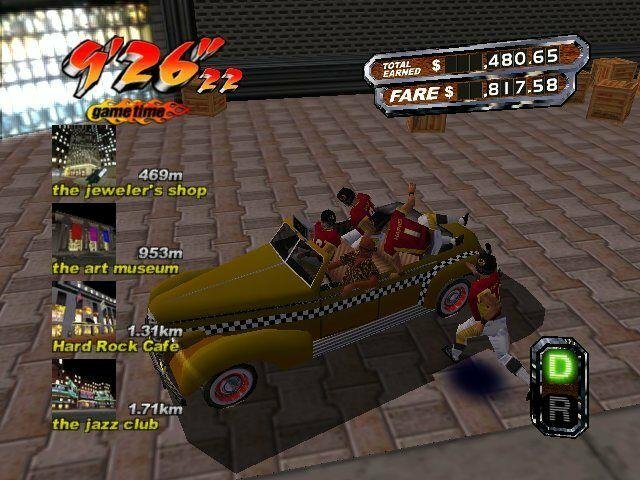 Basically, Crazi Taxi 3 was designed to ensure an arcadish feel, which is present throughout the entire game. 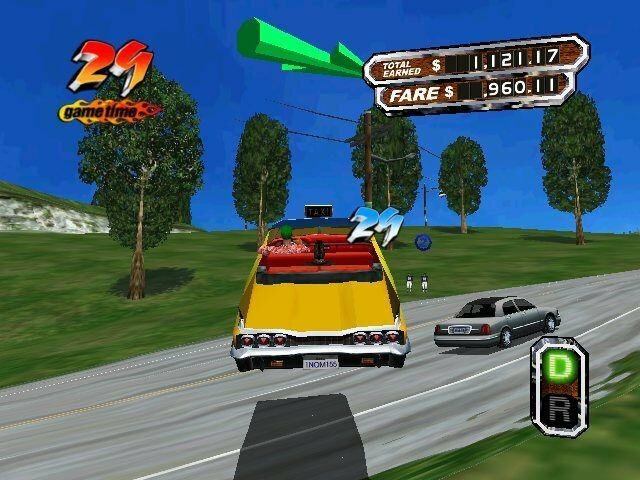 In addition, controls are well-balanced and intuitive for all vehicles. 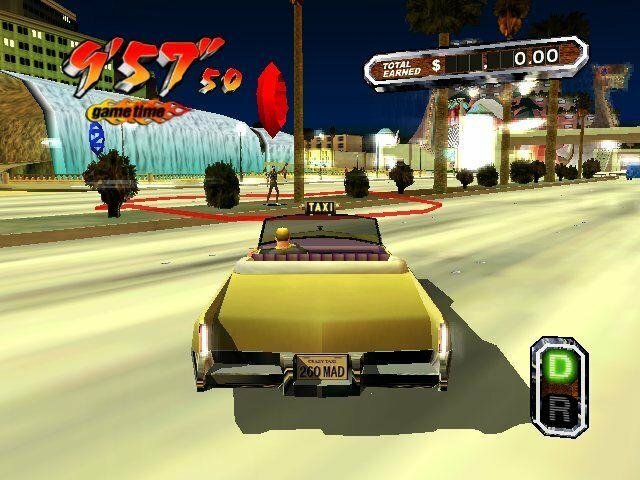 Essentially, the game is all about driving around large urban districts and avoiding dense traffic. Disappointingly, it really doesn’t go anywhere beyond that. 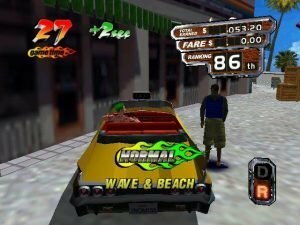 The gameplay is action-packed and fast-paced, but that doesn’t appear to leave very much room for any additional features and challenges in the long haul.